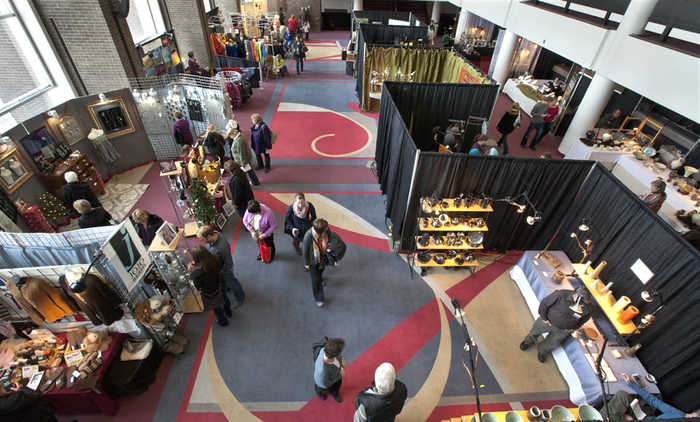 Wintergreen is the Saskatchewan Craft Council's largest market, with the three-day event featuring a wide selection of high quality handcrafted work by over eighty craft and visual artists. Gifts of every description can be found, including traditional and contemporary works in clay, photography, furniture, sculpture, wood, jewellery and glass, as well as musical entertainment in the form of Christmas caroling. A three-day admission pass is $5 for adults, $3 for seniors and youth, free for children under 12. At the Conexus Arts Centre, in Regina. Learn more at the SCC website.